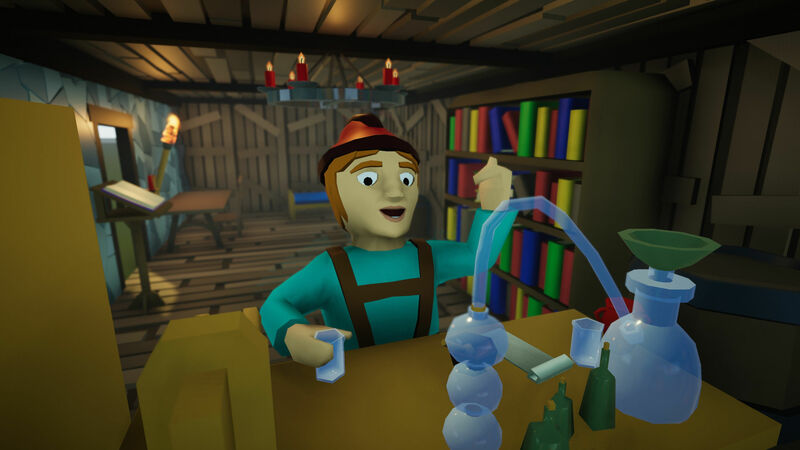 After some hard work, we’re happy to announce Alpha 4.0, the Research Update! We had to take a longer break in development in 2018 but we’re back on track. Now we’re working full time on Founders’ Fortune and this update is the first one – there is more to come! Previously, the game featured “colony levels” where a whole array of things would be unlocked all together. Now, players need to decide carefully which technology is going to be useful to them in the moment. Can you research some civilian technologies first or do you need to upgrade your weaponry before the natives can become a serious problem? Even though people moved, worked and fought in earlier versions of the game, this update makes the game feel much more ‘alive’. We included a ton of new animations and some idle actions to make the colonists feel less like robots. We hope you enjoy watching your little guys discussing the great questions of the universe when they take a break. The number 1 complaint of the previous release was that the game was way too hard, so we changed a lot of parameters. Yes, players do enjoy challenges, but it’s bad game design to obliterate them with the very first attack. That’s why we now have a smarter system so that the strength of the attack depends on a couple of factors, like how wealthy the colony is. We responded to a ton of other feedback, like adding a keybindings menu (sorely needed for some non-qwerty keyboard users) and fixing some resolution issues, but we won’t list the details here. We hope you have fun with Alpha 4!